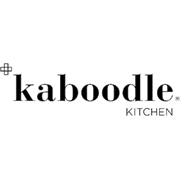 Kaboodle cabinets come in a wide range of sizes which allow you to design a kitchen that fits your own unique space. 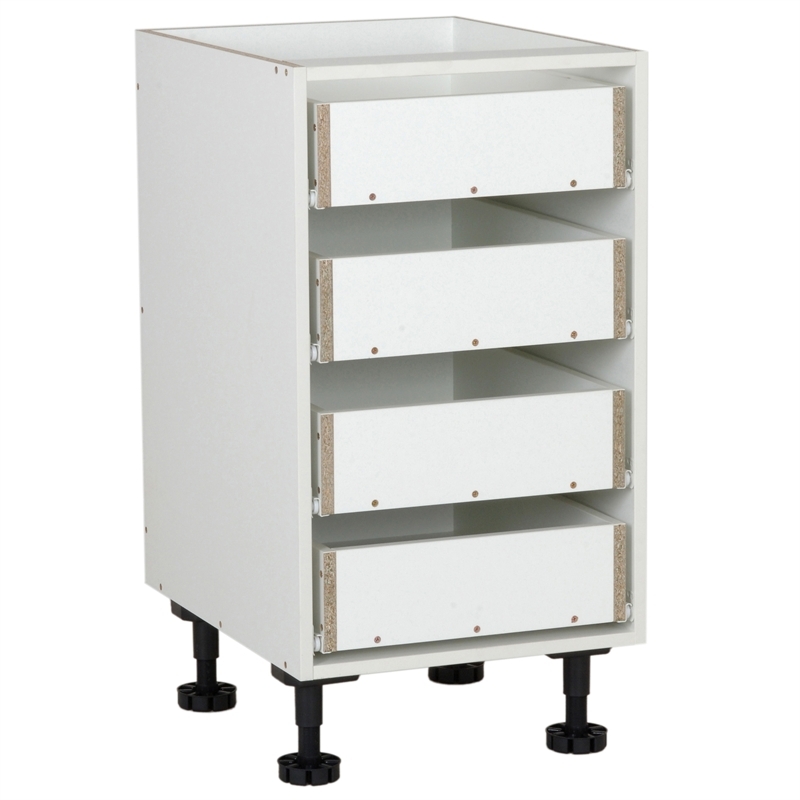 Our cabinets feature solid backs and adjustable legs. 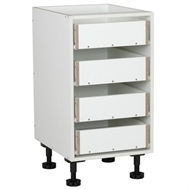 Choose from 1, 2, 3, or 4 drawers.